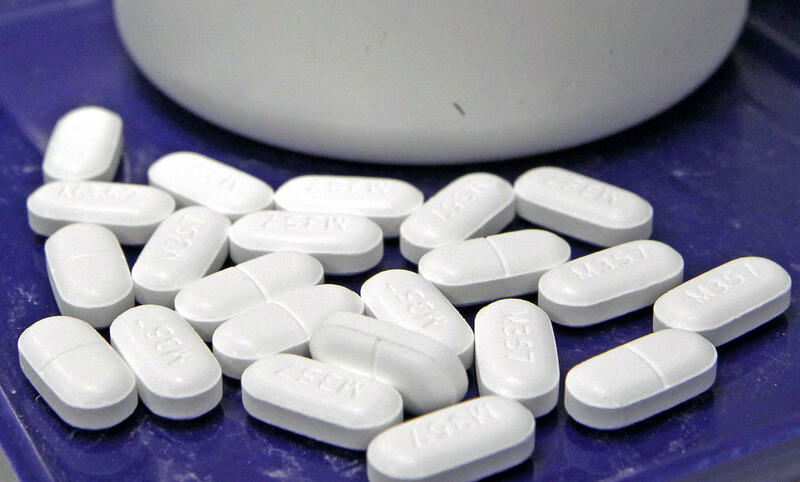 A federal judge in Ohio will consider whether to allow public access to government data detailing years of prescription opioid painkiller shipments. The information is at the heart of lawsuits filed by hundreds of local governments against the companies that manufacture, distribute and sell the drugs, which are blamed for sparking an addiction and overdose crisis that killed more 42,000 Americans in 2016 alone. The federal government agreed earlier this year to share the data with the governments in cases overseen by Judge Dan Polster in U.S. District Court in Cleveland. The agreement came with tight limits allowing only the plaintiffs to see the information. But journalists for The Washington Post and HD Media, which owns The Charleston Gazette-Mail in West Virginia, have made public records requests seeking the data. The Charleston newspaper reported in 2016 on a version of data that it obtained for West Virginia, finding that 780 million pills flowed into the state over a six-year period during which more than 1,700 residents died in overdoses from prescription opioids. The state is among the most ravaged by the opioid crisis, which has hit Appalachia especially hard. Death rates from illicit opioids such as heroin and fentanyl have continued to climb even as doctors have reduced prescribing of legal versions such as OxyContin and Vicodin. In his order issued Wednesday, Polster said he would consider the requests and any similar ones in one swoop. “The Court will rule on this issue only once,” he wrote. He set deadlines in late June and early July for legal briefs on the issue but did not say when he would rule. Polster is preparing for trials next year in cases brought by some local governments in Ohio, including Cleveland and Cuyahoga and Summit Counties. He also is overseeing negotiations involving both local and state governments aimed at forging a national settlement that could have the drug industry pay damages and change some of its practices. State commerce department Sec. Woody Thrasher has resigned following reports of a slow-moving recovery program aimed to help victims of the June 2016 flood. Thrasher resigned Thursday after Gov. 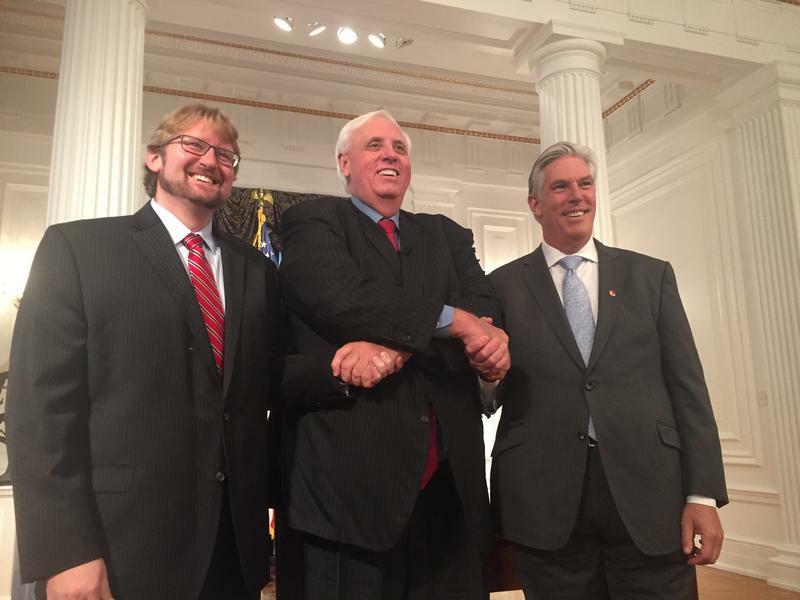 Jim Justice asked for his resignation, according to a news release from the governor’s office. 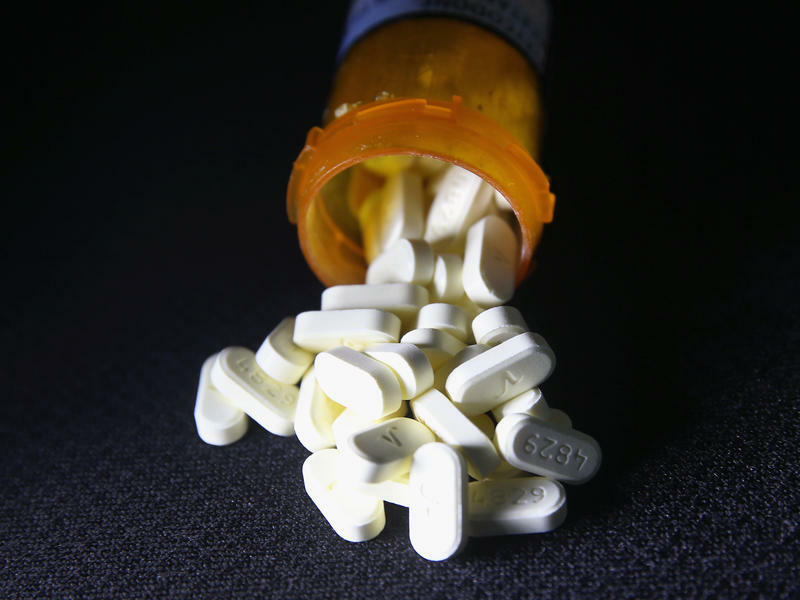 The attorneys general of 41 U.S. states said Tuesday that they're banding together to investigate the makers and distributors of powerful opioid painkillers that have, over the past decade, led to a spike in opiate addictions and overdose deaths. 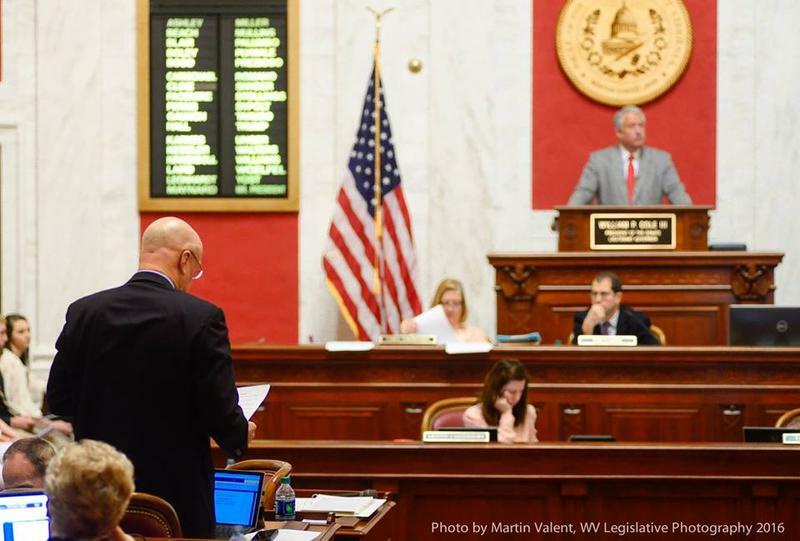 State Senators have approved a bill that would protect doctors who refuse to prescribe painkillers when they think a patient might be addicted to the medication.